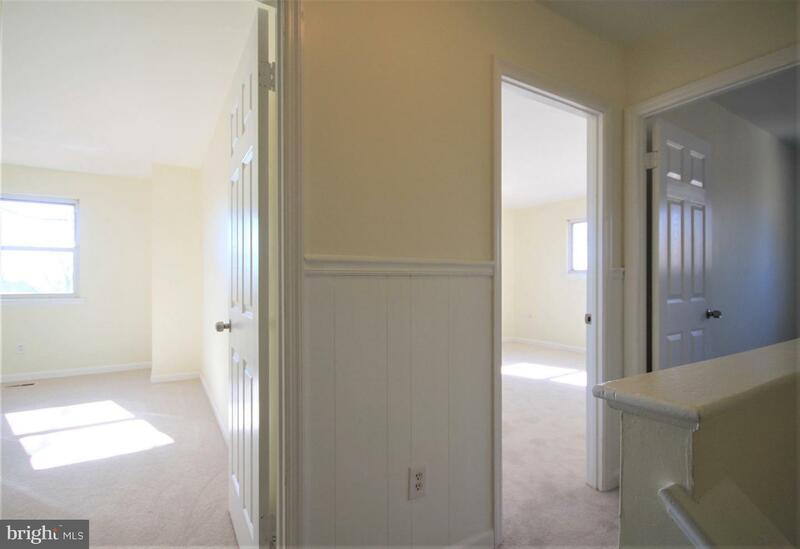 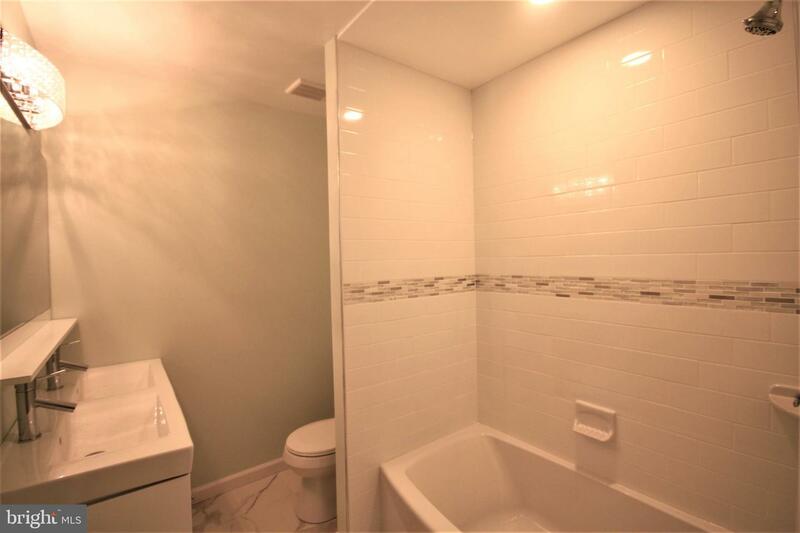 Fully updated sweet townhome in secluded Willow Knoll. 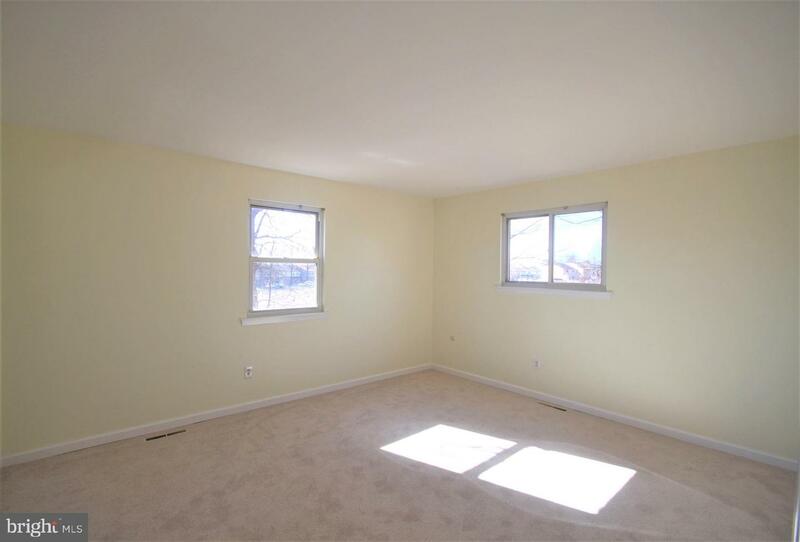 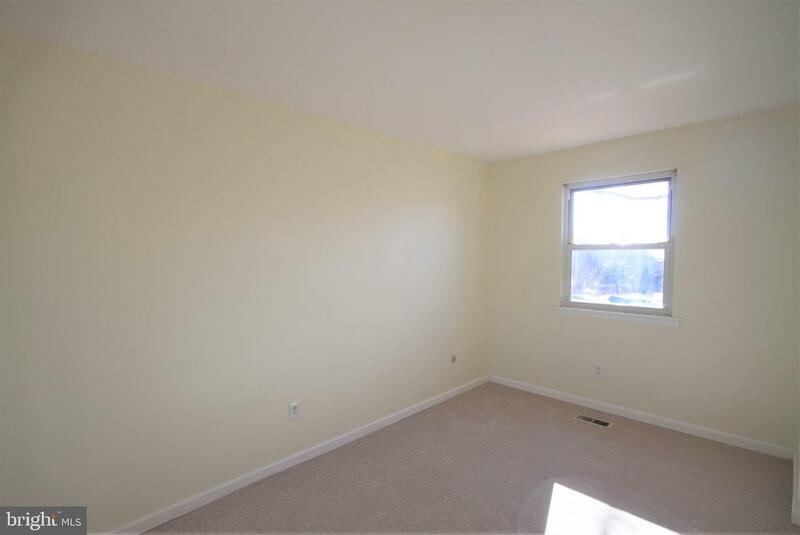 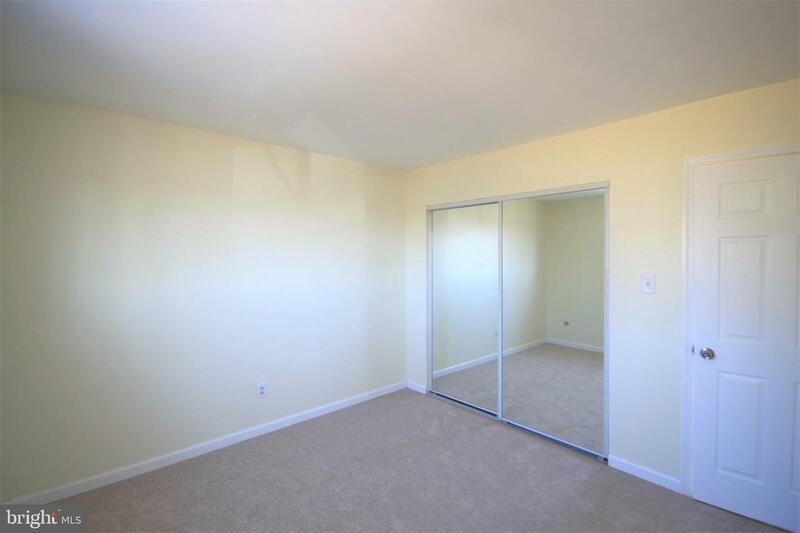 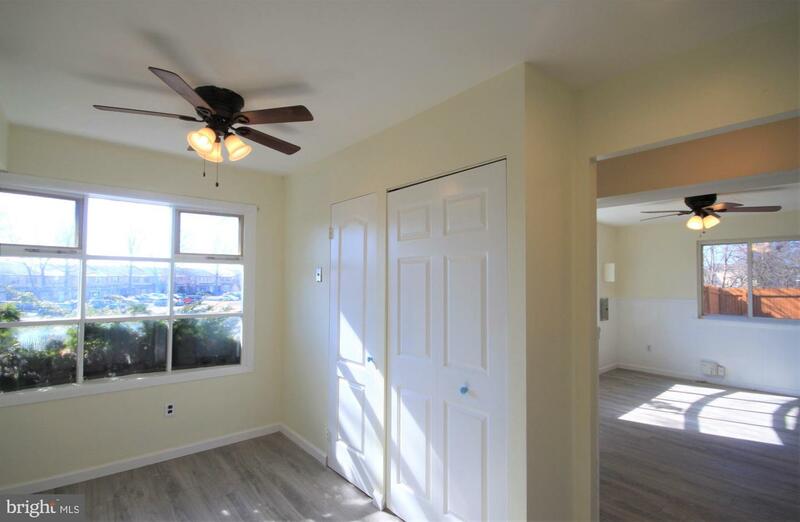 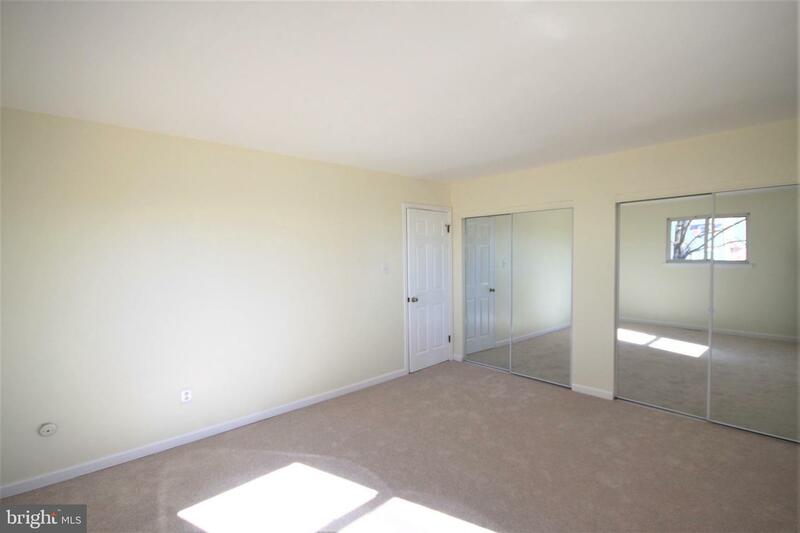 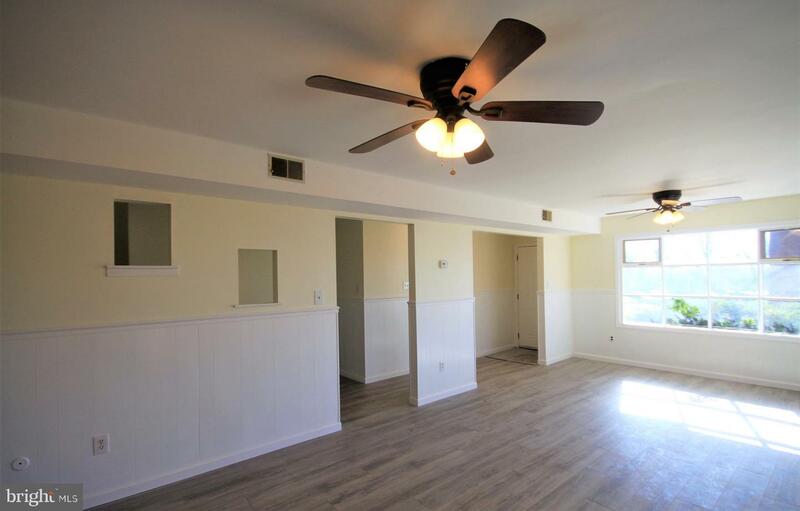 This end unit offers spacious living room with extra large picture window over looking the beautiful pond. 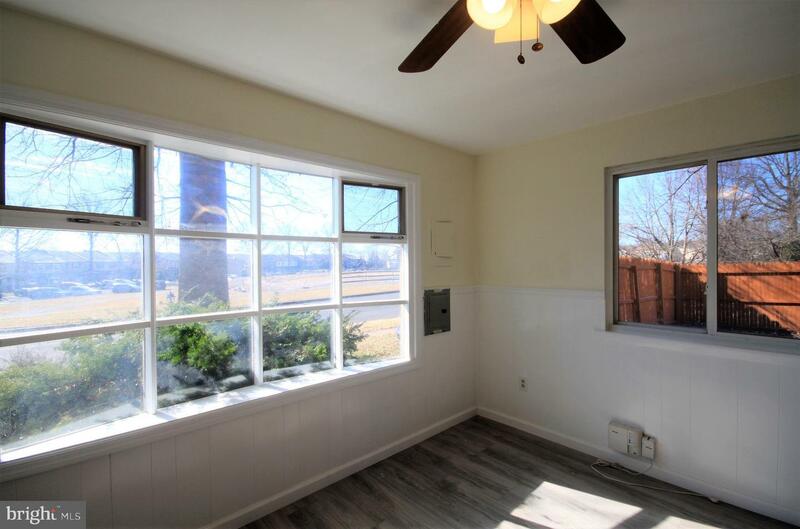 Brand new sliding door lead to the fenced good sized side yard. 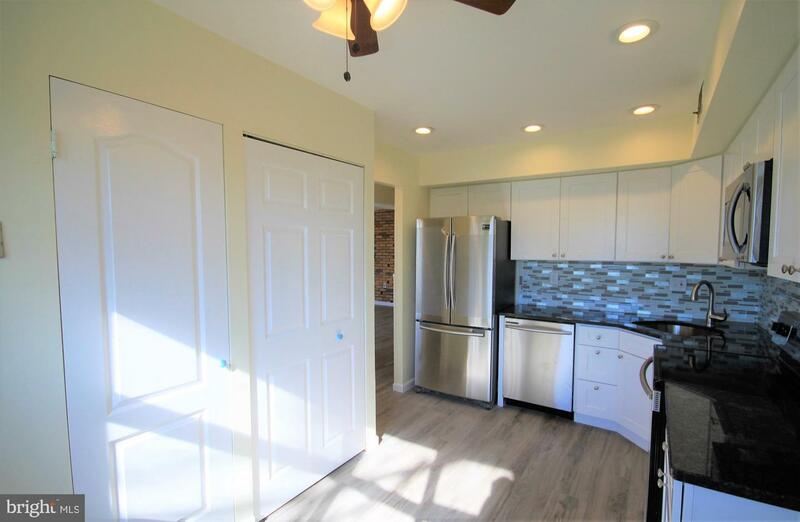 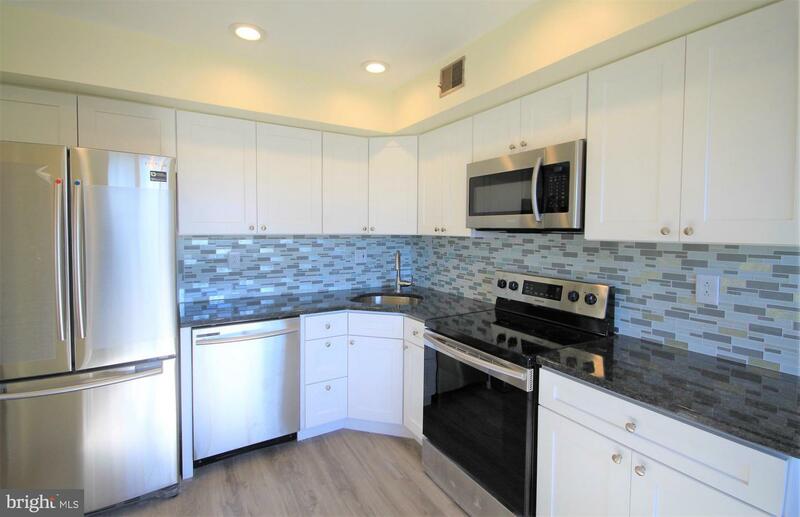 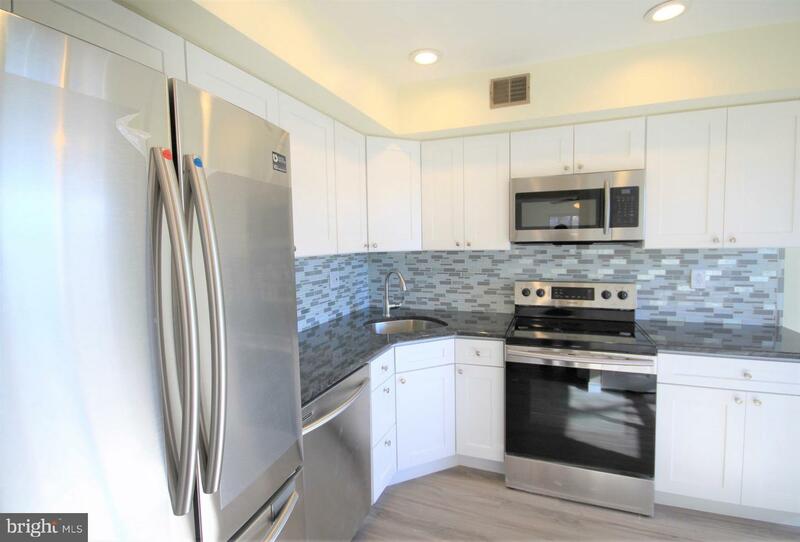 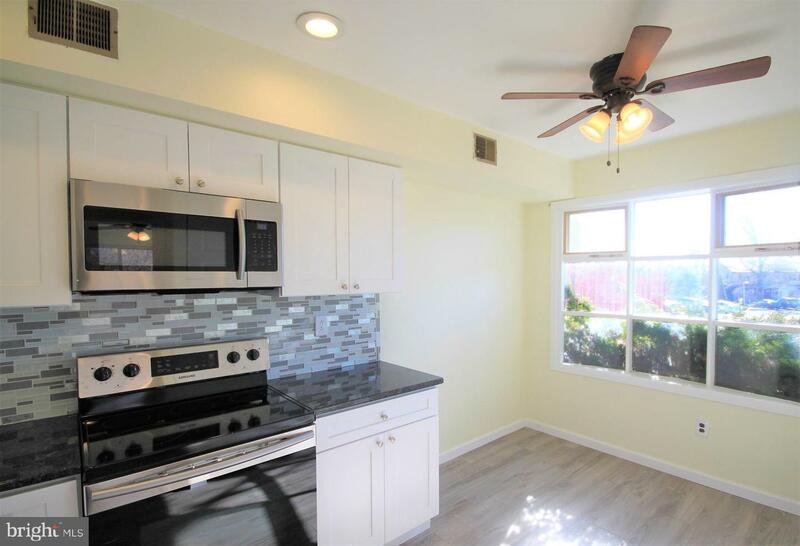 Upgraded eat-in kitchen with brand new stainless steel appliances, granite countertop, pantry closet, high quality laminated floor throughout the first level. 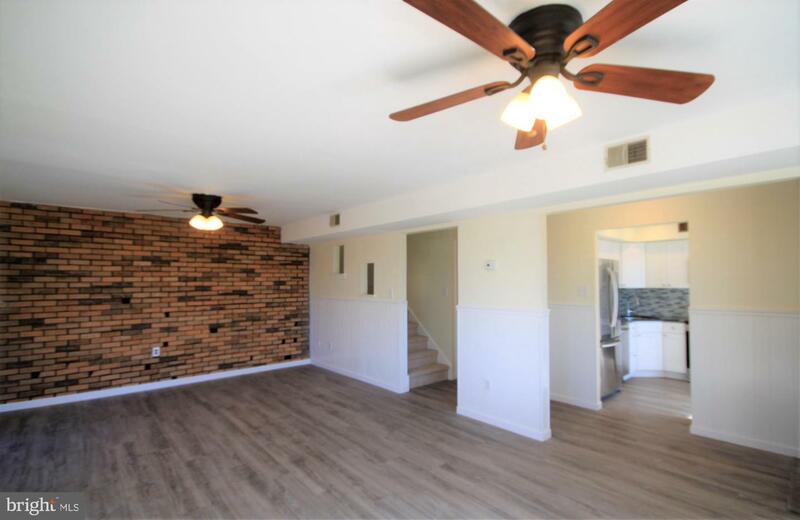 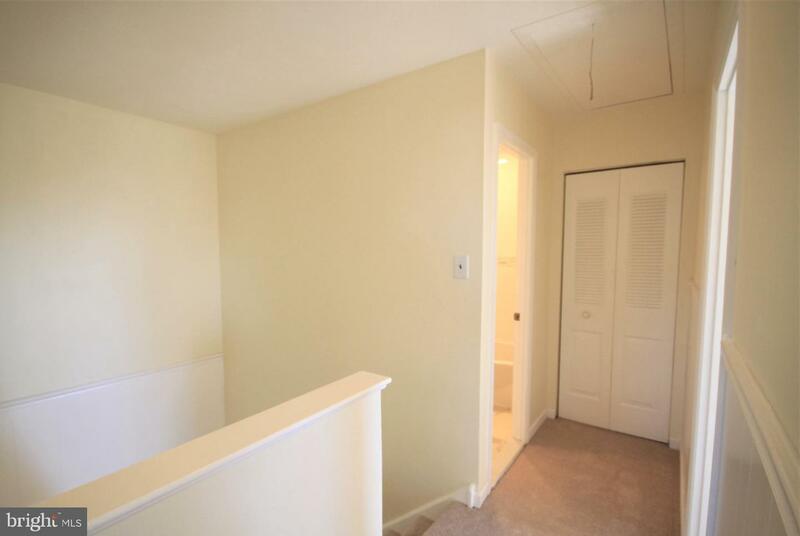 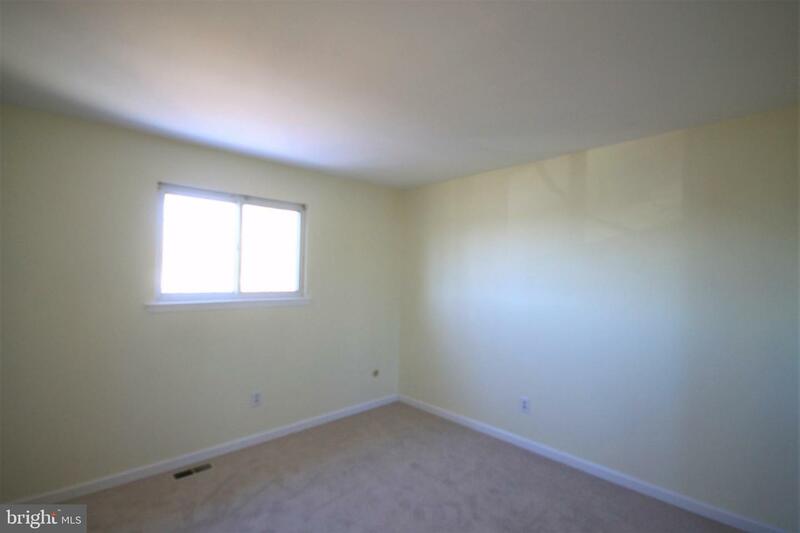 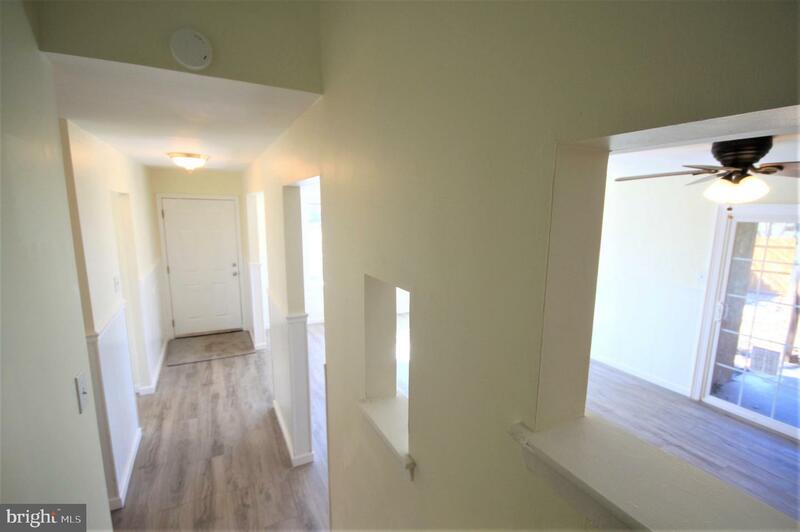 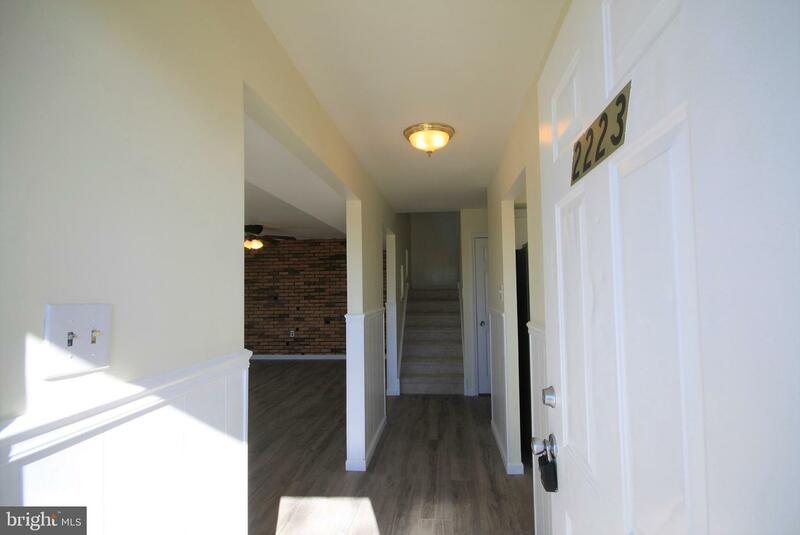 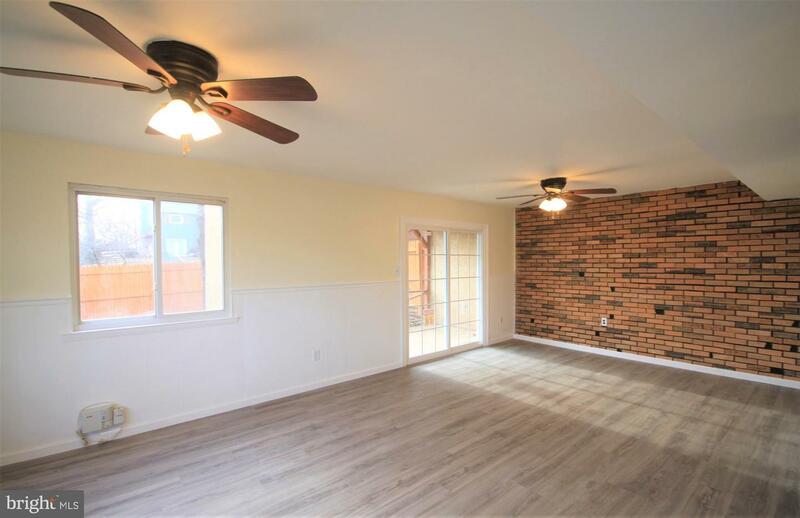 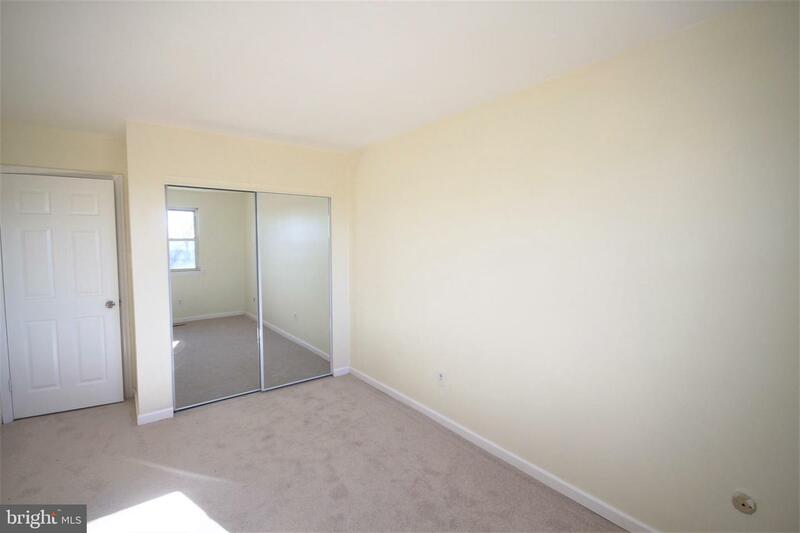 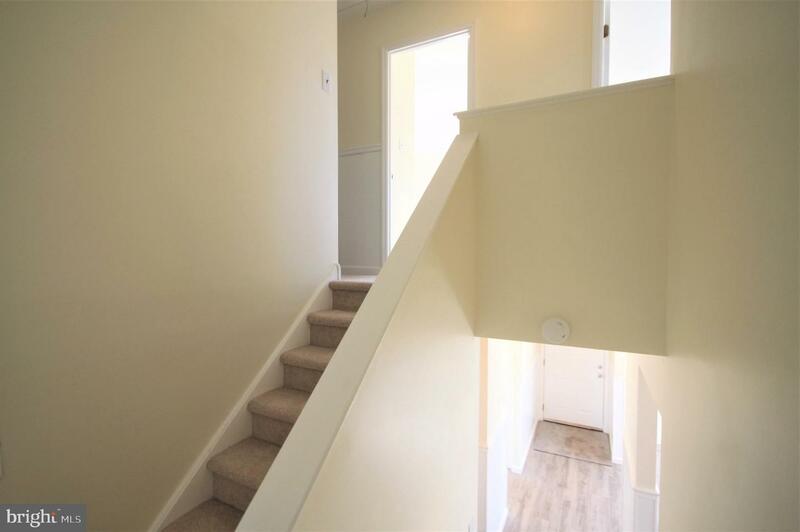 Second floor offers 3 bedrooms with brand new carpet, ample closet space and 1 bath, attic with pull-down stairs. 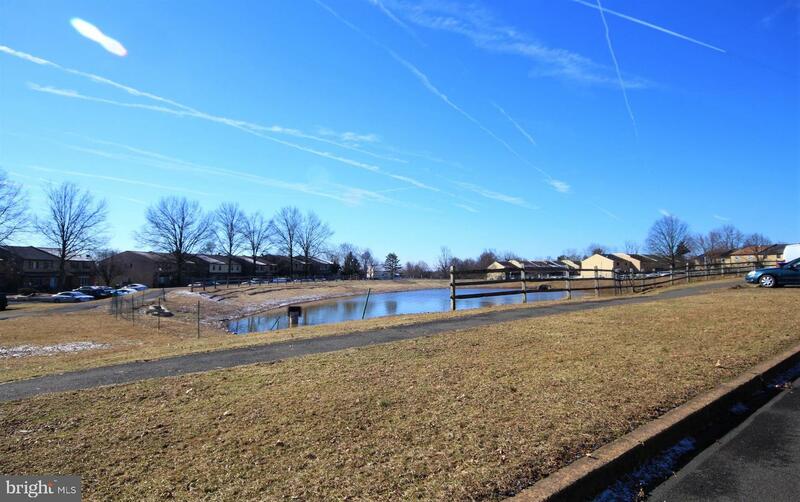 The townhouse is located in the award-winning "Blue Ribbon" Central Bucks school district. 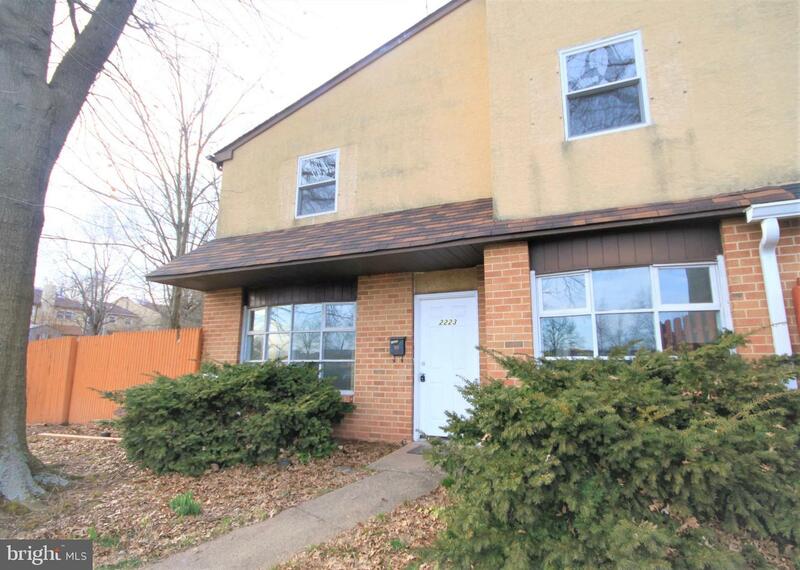 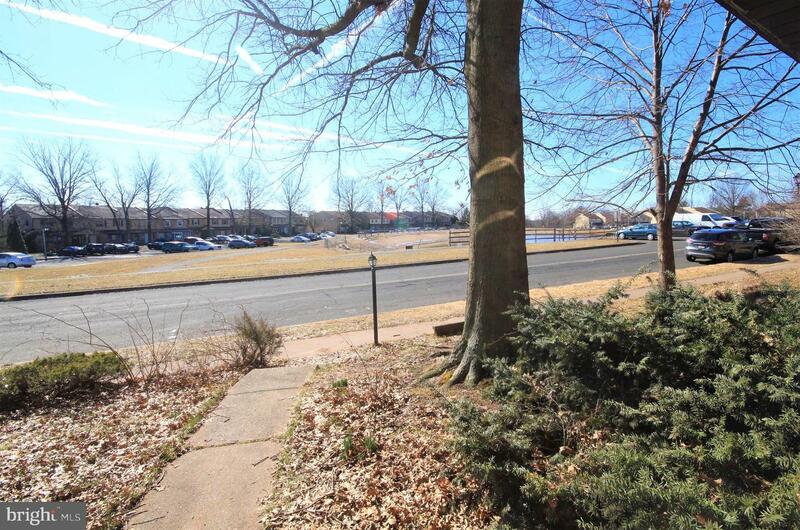 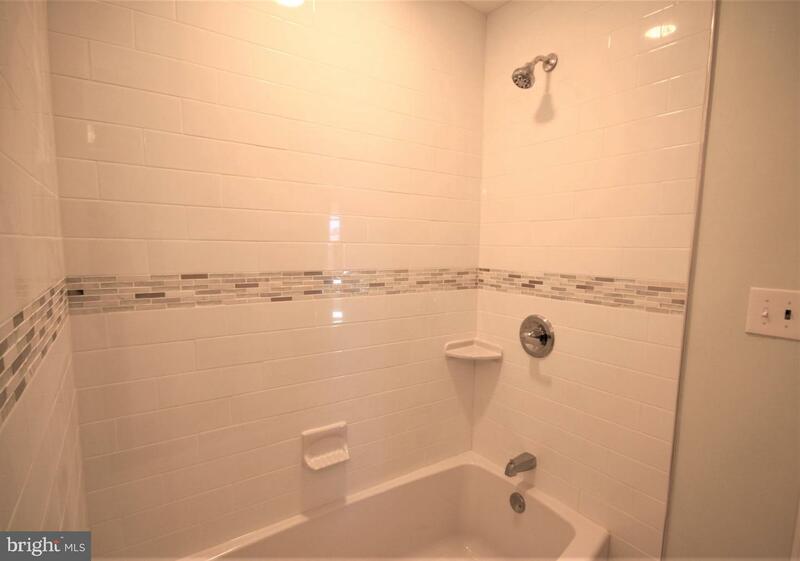 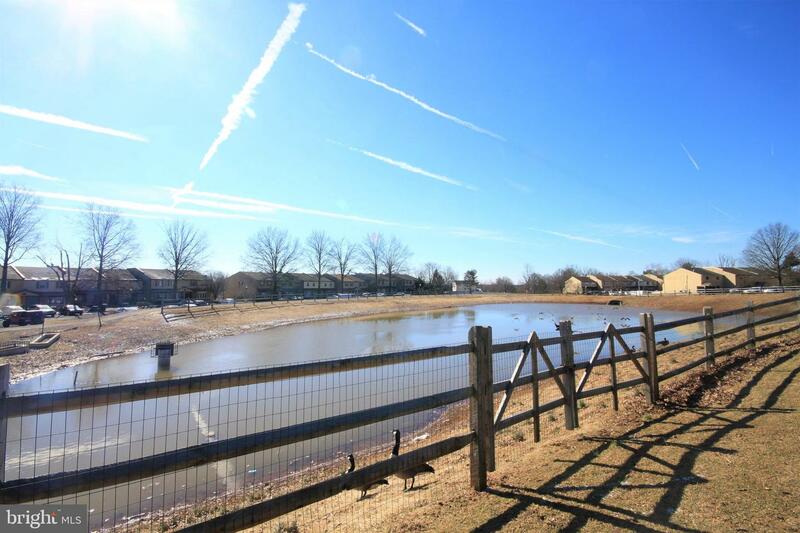 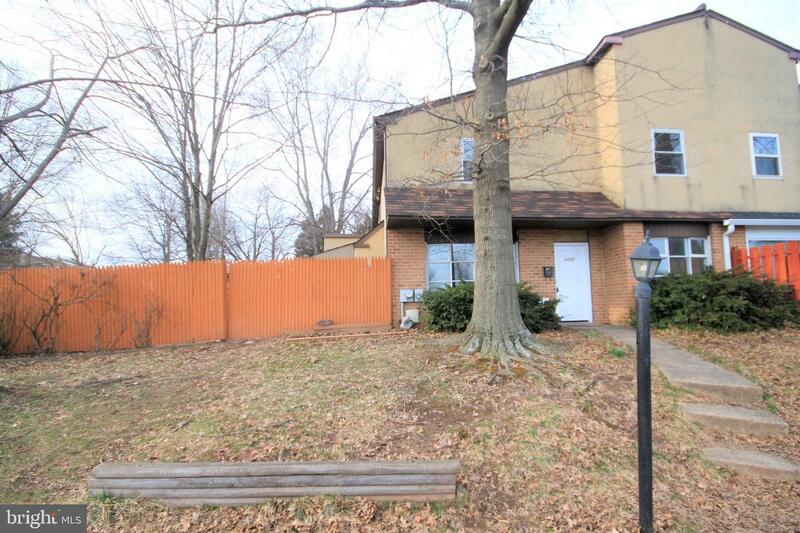 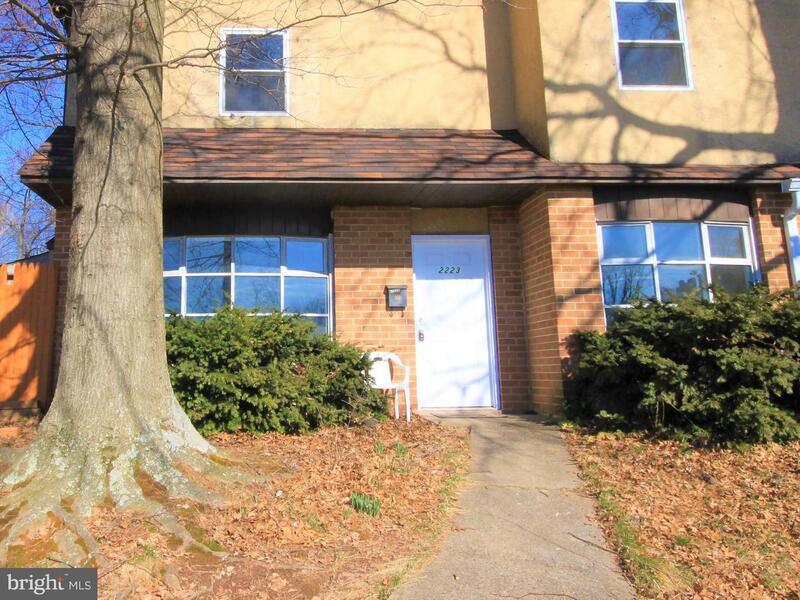 Its convenient location is minutes away from 611, Valley Square, and Wegmans. 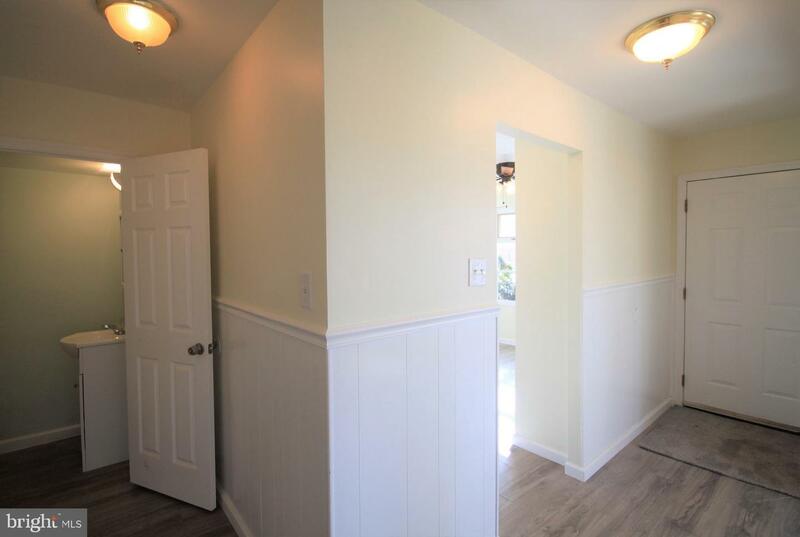 Low taxes and NO HOA or Condo fees. 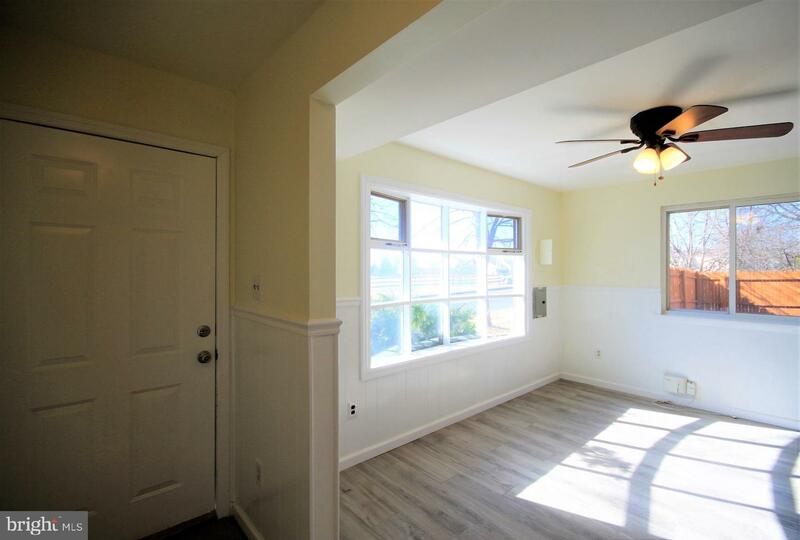 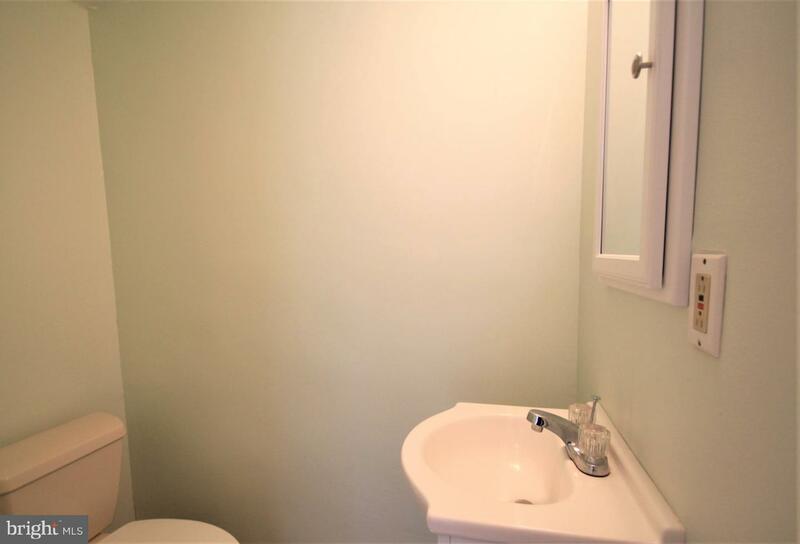 This is a low-maintenance home that is truly ready for moving in.